Ready to take back your free time? That's what you'll get when you trust your yard with our professional lawn mowing services in Florida. That's right–no more investing your time and energy in yard work. Our expert technicians will take care of everything, so you don't have to. 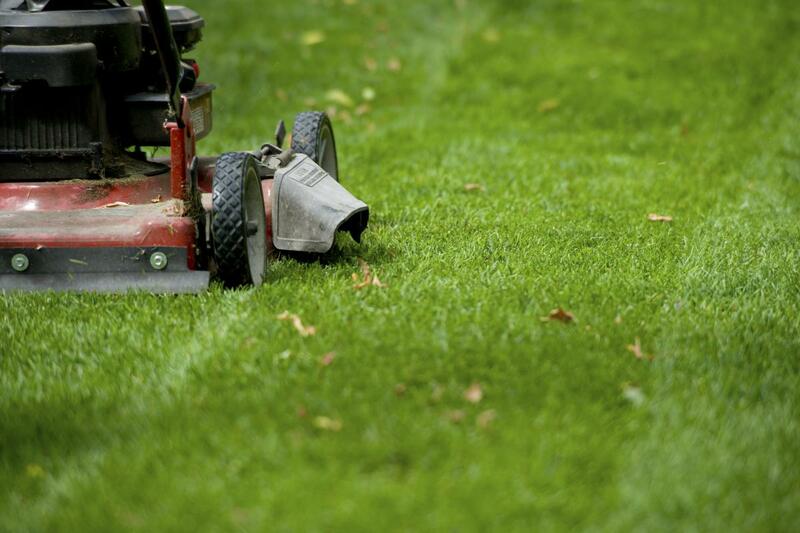 Whether you need mowing, edging, weed-eating, or more–our team is here to help! A healthy, manicured lawn looks terrific. In fact, it's the foundation of a beautiful home. But it's so time-consuming that some homeowners give up before they get results. With our Forida lawn mowing services, you don't have to put in the hard work to get a gorgeous lawn. Here at Your Green Team, we'll make sure your lawn thrives with 41 cuts per year–weekly mowing from April through October and every other week for the rest of the year. At Your Green Team, we take care of everything with our Florida lawn mowing service–even the small details that make a big difference. For example, in addition to spraying weeds in your flower bed, we hand-pull them as well. Our full-time mechanic keeps our mower blades sharpened daily for crisp cuts. Plus, we use "walk behind" mowers, so there is no rutting or tracking through your lawn! We've spent over two decades caring for Florida lawns. With our lawn mowing in Florida, we are truly a one-stop shop for all of your lawn care needs. We proudly stay on top of the latest products, equipment, and techniques in the lawn care industry to ensure you get the best service available every single visit. So sit back and enjoy the results–we can't wait to exceed your expectations! Are you ready for a freshly-mowed lawn every week?